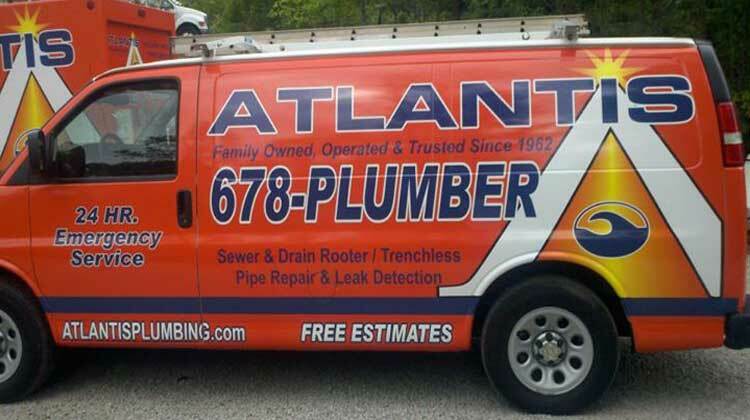 Atlantis Plumbing is your #1 Polybutylene Pipe Replacement Specialist. With over 50% of our plumbing business in polybutylene replacement, we're the expert you're looking for! Our exceptional polybutylene replacement services cover the greater Metro Atlanta Area as well as Dekalb County, Bartow County and Cobb County. 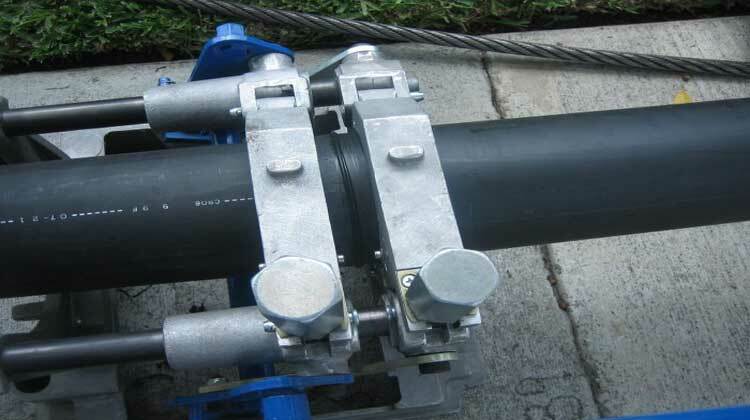 Whether you know for sure that you have polybutylene pipes or just suspect that you do, as a professional plumbing contractor in the metro Atlanta area, we have extensive experience dealing with polybutylene pipe replacements. While many homeowners are enthusiastic DIYers, inspecting and replacing a plumbing system is not a minor task. Improperly removed or installed systems can result in serious water leaks, which can even damage the house and/or the foundation, causing even bigger problems and extensive repair and replacement costs. 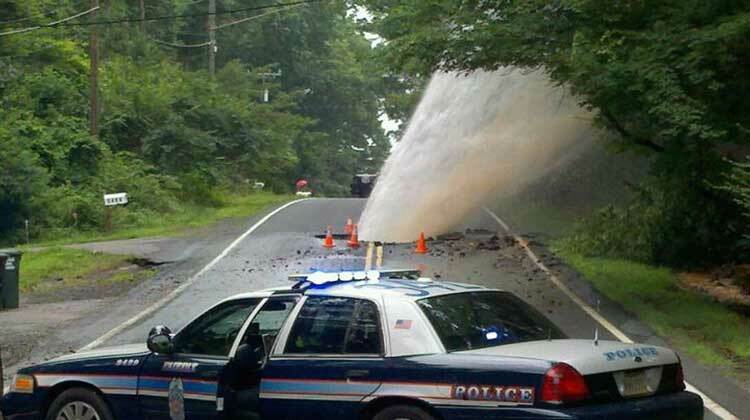 In addition, many times the plumbing system appears to be working just fine and the pipes appear to be in good condition. 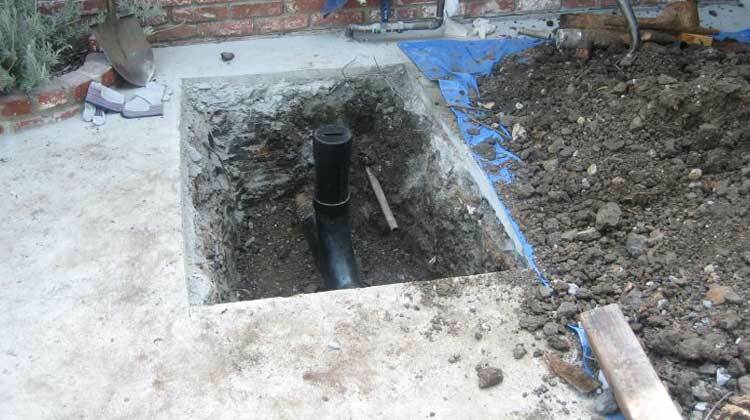 The owner then assumes that the plumbing system does not need repairs or replacement. The problem is that the pipe may be already disintegrating inside the pipe, which you cannot see unless you have disconnected the pipe, and a supposedly "fine" plumbing system then suddenly falls apart, causing quite a bit of damage. The fittings may also be failing, which is not always easy to see. Even though you may be tempted to leave well enough alone, if you wait until the pipes do begin to leak, you may find yourself in a much worse situation with expensive water damage repairs or insurance premiums going up as a result of a claim. Homes with known poly plumbing systems can also be more difficult to sell and the issue might come up during the house inspection, with a trained home inspector recommending that the new owners demand a full system replacement before purchasing the home. We are repipe specialists. 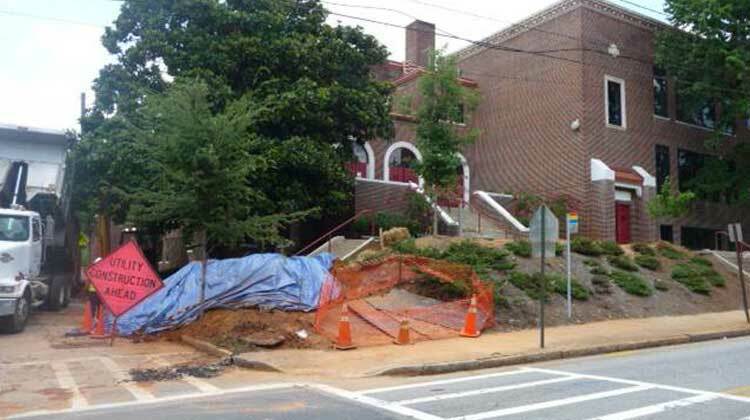 We have performed hundreds of polybutylene pipe replacements all over the Atlanta Metro area. With our extensive experience with polybutylene replacement, we offer a “turnkey” job, which means that the job will include replacing the drywall and repainting as necessary. You will find out what the total quote for the job that will be, including all other repair tasks such as paint or drywall. 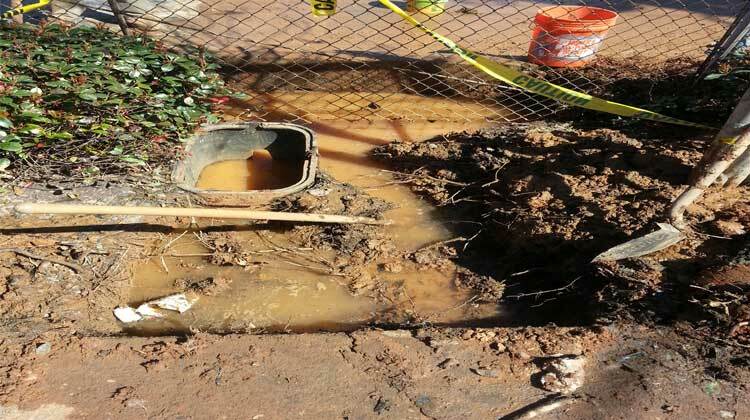 Remember if you own a home in the Atlanta metro area and suspect that you may have poly pipes, you are right to get a professional opinion as soon as possible to avoid potential disaster if the pipes fail without notice. Fulton County, Bartow County, Cobb County, Dekalb County, Cherokee County, Gwinnett County, and Douglas County. Acworth GA, Atlanta GA, Austell GA, Cartersville GA, Doraville GA, Douglasville GA, Hiram GA, Kennesaw GA, Lawrenceville GA, Lithia Springs GA, Loganville GA, Mableton GA, Marietta GA, Powder Springs GA, Rockmart GA, Roswell GA, Smyrna GA, Tucker GA, Villa Rica GA, Vinings GA, and Woodstock GA.